Property is zoned C2 and was most recently used as a residence. 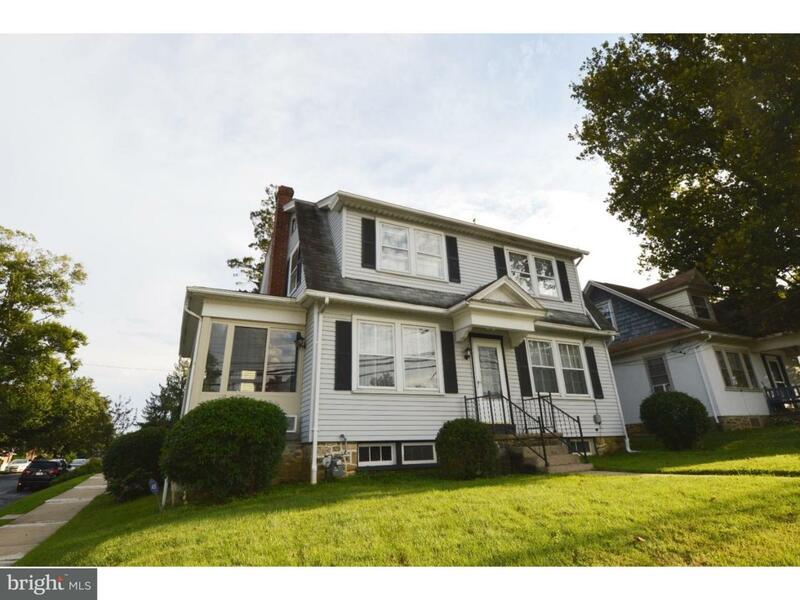 Charming solidly built 3 Bedroom 2 Full Bath Colonial in fabulous Kennett Square Boro. Only a few blocks walk to the top restaurants, festivals, shops, Anson B Nixon Park, and the Kennett YMCA. Large bright living room w/ oversized windows and brick wood burning fireplace, dining room with built in china cabinet, nice sized eat in kitchen has 4 burner GE gas range w/griddle (2017), and a side porch was converted to a wonderful sunroom which is perfect for drinking your morning coffee or relaxing after a long day. 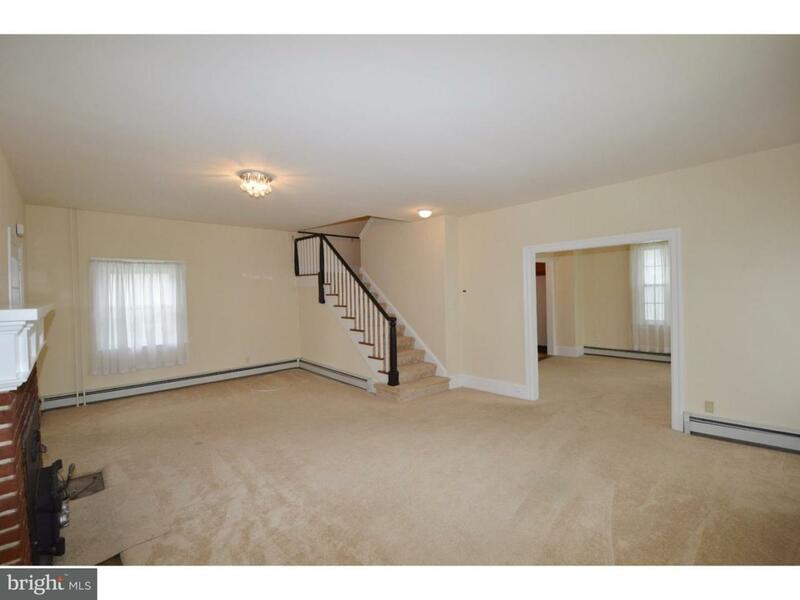 Other features include high ceilings, hardwood under carpet on both levels, freshly painted interior, neutral carpet, and security system. 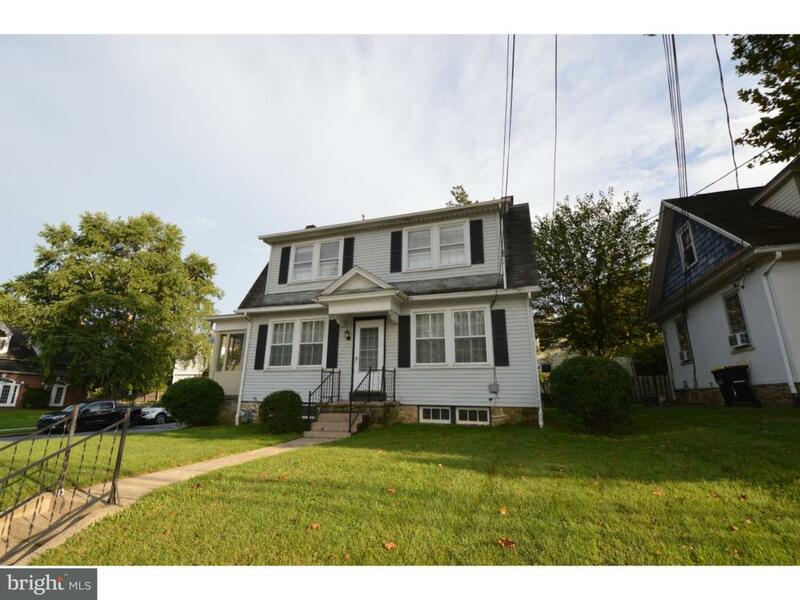 Great location close to Brandywine Valley sights and easy commute times to Wilmington, West Chester, and surrounding areas. Zoning allows commercial use also. 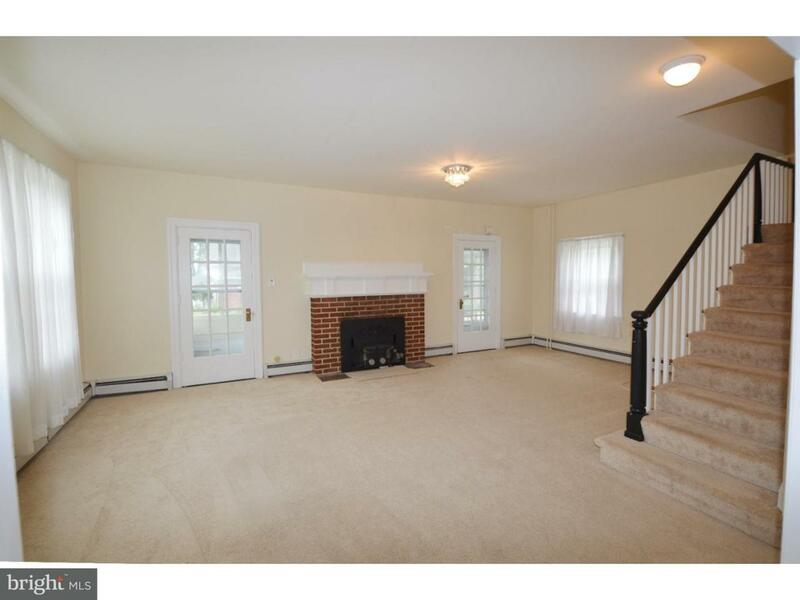 Schedule your showing today to see this great property. The Kennett Square borough provides two on street parking permits.